SilverStone today expanded the Strider Gold S line of PSUs almost five years since the series made its debut with 750W and 850W models. The company today got around to launching new 550W and 650W models. Both 80 Plus Gold-certified PSUs feature fully modular cabling, and a body length of just 140 mm. Some of their innards have modernized since their older siblings, including ATX v2.4 support, and support for the latest processor lower C-states. For both these models, only the +12V is counted toward their nameplate Wattage, and both come with 100W +3.3V and +5V. The 550W model comes with two 6+2 pin PCIe power connectors, while the 650W model comes with four. The 650W comes with a few more Molex connectors than the 550W model. 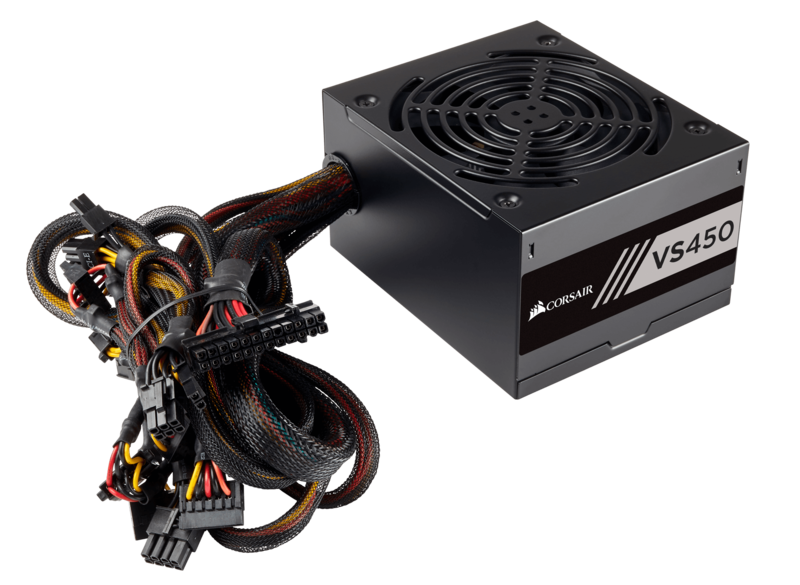 Both offer single 4+4 pin EPS, and eight SATA power, besides the obligatory 24-pin ATX. The units are cooled by 120 mm fans. Under the hood, you get single +12V rail design, active PFC, and most common electrical protections, against over/under-voltage, overload, overheat, and short-circuit. The company didn't specify pricing. 140mm, is that long enough for mounting on the bottoms of tower case? 140mm is the PSU's dimension, not the cables. My ITX case takes ATX PSUs but even these are to long, i went with a cheap corsair unit which was only 125mm and not modular. Only 140mm its to big, heres what a 125mm looks like no wasted space. And I just realized these should be able to be mounted directly on a 120mm fan intake. I misread that about the cables. Now I see, 140mm long box is huge, top mounting on some smaller cases could be too close to drive bays or top mounted fans. Well for there silverstone raven rvz03 they recommend a 140mm PSU which is border line for the case, if they went smaller which is possible it would be better all round. if all small-, mid-sized cases had the exact same dimensions(PSU sot) they would make every PSU fit perfectly.